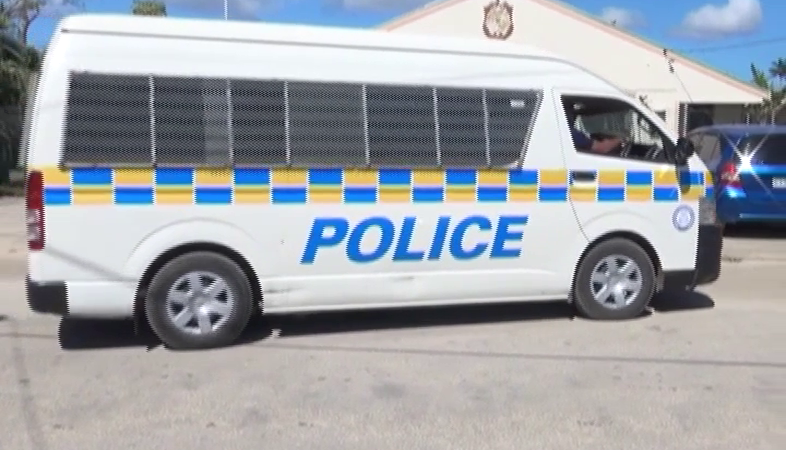 A 49 year old man from Puke died following a brawl at a bar in Nuku’alofa. Spokesperson for Police said the deceased was rushed to Vaiola yesterday afternoon but later died in the evening. 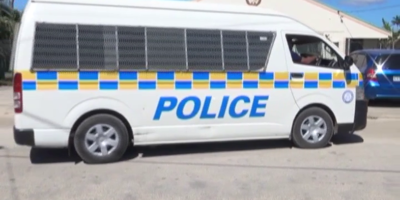 Police have arrested five men in relation to the incident, this morning. 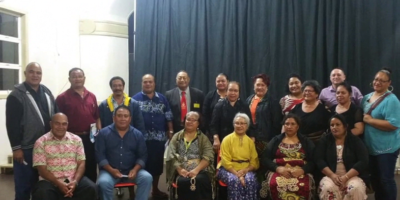 The men are between the ages of 39-51 and are from Tofoa, Fua’amotu, Sopu and Fatai. All suspects are under Police custody while investigation continues.